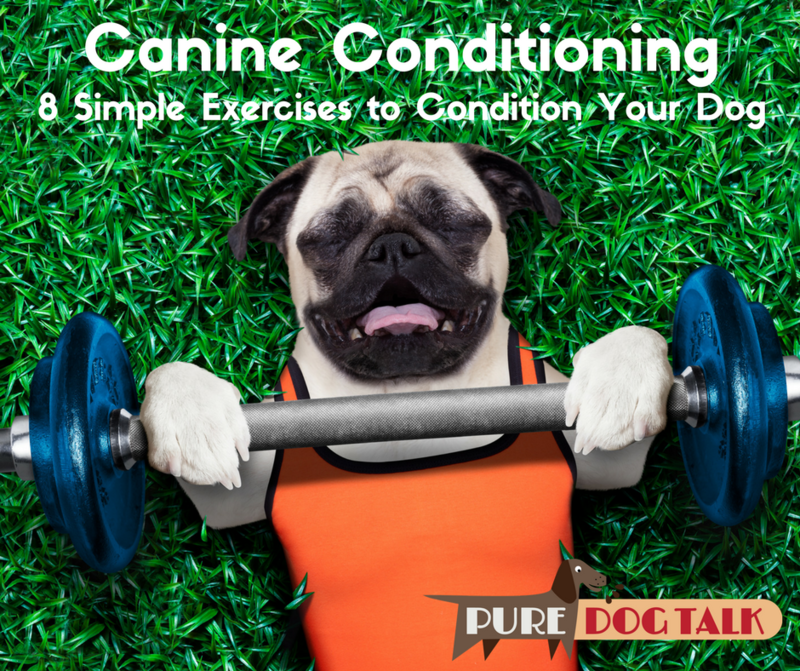 Canine Conditioning is fitness for all our canine competitors and athletes. Whether your dog is a show dog, an agility dog or a frisbee dog, a herding, hunting, working or field dog, or just your best backpacking companion; fitness prevents injury and encourages a healthier, happier experience. This is a wonderful podcast. The information applies to all dog activities, from conformation to agility and to the other sports.